Each men’s shoe is handcrafted by master shoe crafters in Italy, constructed from 100% full grain calfskin leather, and is shipped DIRECTLY to you so you don’t have to pay the markups that accompany chain shoe stores. Free Shipping is always included (for U.S. customers), so you don’t have to assume it’s going to cost more than the price you see! The constructing of these luxurious shoes are completed by 4th generation Italian artisans that have been in this industry and continue it with deep pride. 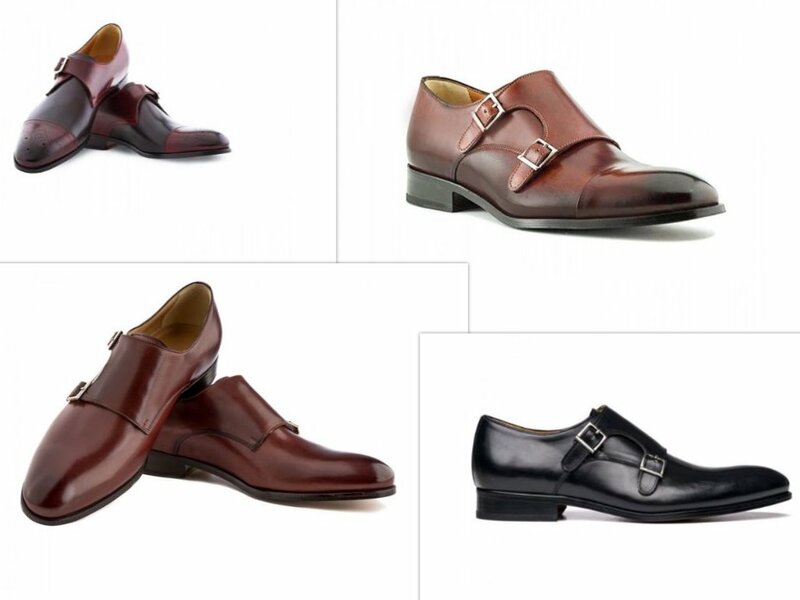 If you want direct to consumer luxury Italian leather shoes, Ace Marks can make it happen. It would mean the world to me if you used the links on my page to visit Ace Marks and hopefully make a purchase. There is no extra cost to you, but I get credit for recommending their product. I don’t suggest buying anything that I myself wouldn’t spend money on. I’m lucky to be surrounded by quite a few gentleman that can benefit from the fantastic work Ace Marks does. They’ve consistently kept a 4.8-star rating out of over 800 reviews from customers. That’s AMAZING! Here is another concept I had no idea existed… Ace Marks will buy back their own shoes! Seriously, they design shoes for the modern gentleman and are even willing to pay hard cash for your old worn Ace Marks shoes so you can slip into a brand new pair at a great price. This design of the shoe is simple to put on, pleasant to look at and work with a large variety of outfits, from jeans to slacks. Monkstraps mean the leather shoe will feature a wrap over with double buckles, and occasionally a single buckle. Ace Marks offers every color and size you can imagine.